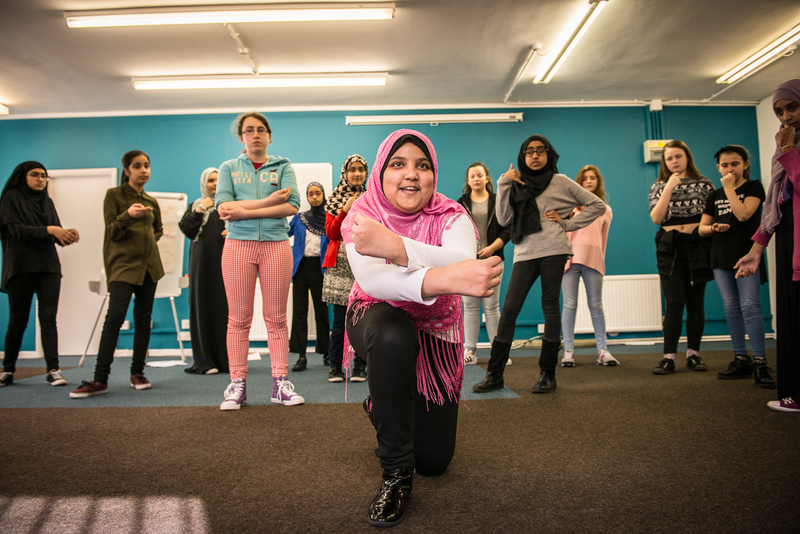 On the 22nd of February 8 pupils set out on a three day journey of linking and improving their drama skills through re-enactment and learning new stories from different religions. When the girls set out on their first day they were full of excitement and ambitious as to what the next three days would hold. When the girls arrived at the scene they were greeted with many smiling faces from the event organisers and the girls from the link school JCoSS (Jewish Community School). At first they were a little shy but soon made great friends.